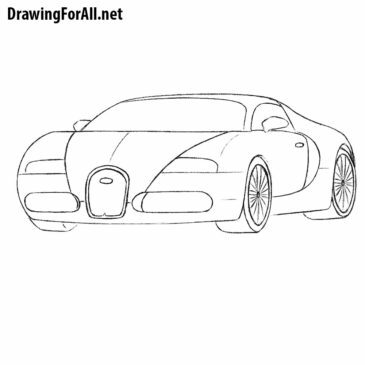 Hello everybody and welcome to drawing tutorial on how to draw a Bugatti! As you know, Bugatti is one of the most famous firms that produces of the fastest and most powerful supercars in the world. 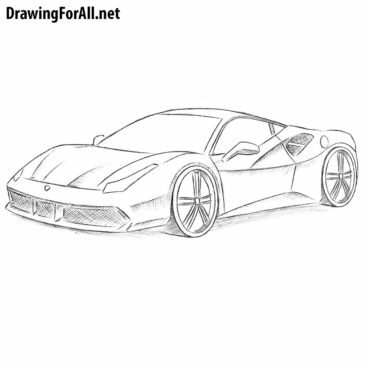 Hello dear artist and welcome to the drawing tutorial on how to draw a Ferrari! 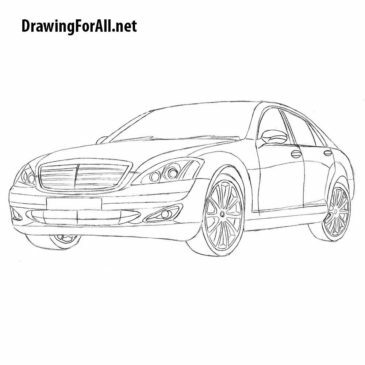 This is one of the drawing tutorials about how to draw cars. So, let’s get started! 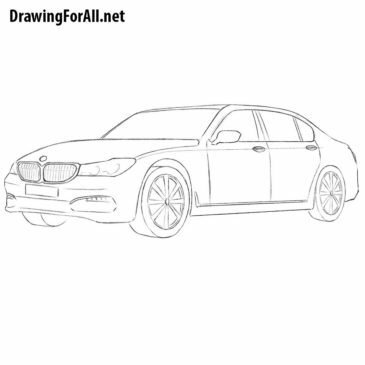 Hello everyone and welcome to the drawing lesson on how to draw a BMW 7 series step by step! 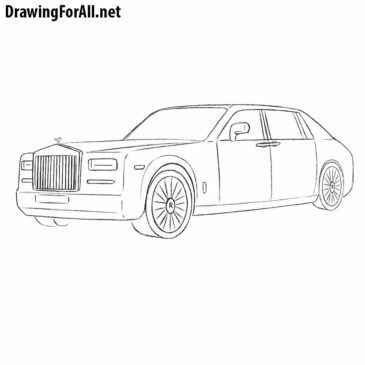 In this drawing tutorial we will show you how to draw a Rolls-Royce Phantom – one of the most prestigious and legendary cars. Hello, dear artists! 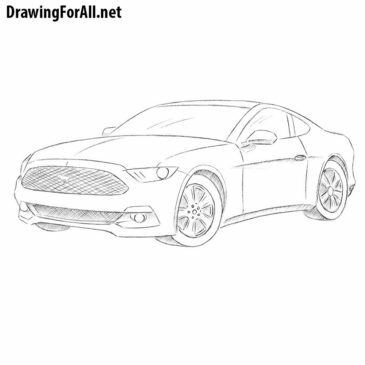 In today’s drawing lesson, we will show you how to draw a Ford Mustang – one of the classic muscle cars of USA . Good time of day, dear readers of our site! 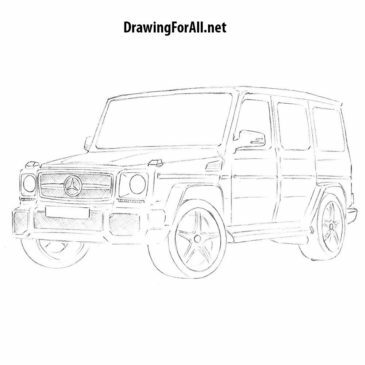 Today the team of DrawingForAll.net have prepared for you a new drawing tutorial, dedicated to a car. Hello, dear readers of DrawingForAll.net! Today we are ready to present you a new drawing lesson in which we will focus on engineering, rather, about the modern luxury car. Hello, dear young artists! 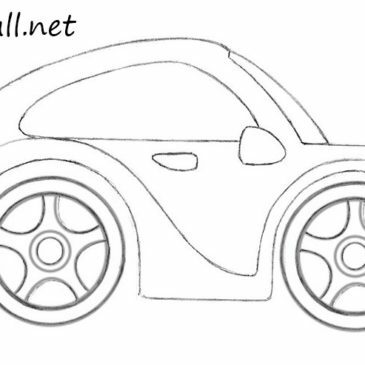 Today, in our online art school we will show you how to draw a car for kids. 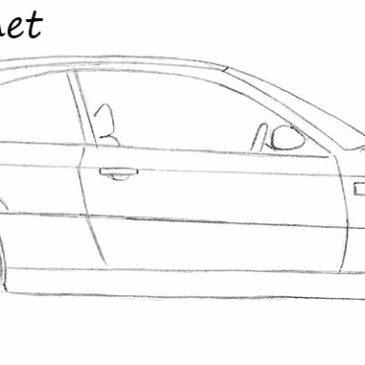 In one of our previous drawing lessons, we taught you how to draw a car.